Professional Cleaner Carpet Cleaning, Cardiff , Newport ,bridgend carpet cleaners | make it easy and friendly to the customer | leave cleaning of your home to us | most cost effective carpet and upholster cleaners in Cardiff. 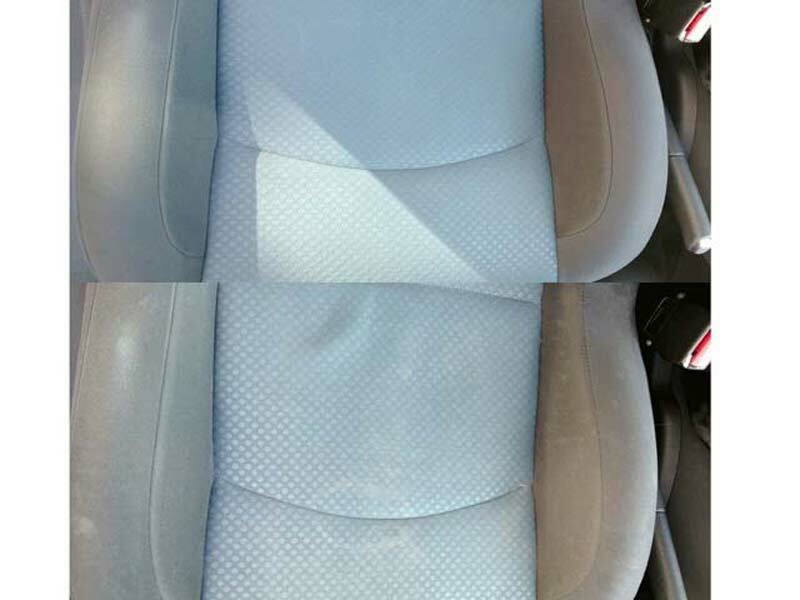 Car upholstery, seats cleaning, Car valeting . expertise in upholstery cleaning and domestic cleaning. What we do to achieve clean and fresh car. spray and extract surfaces of car, chairs and roofing. This is conducted with special detergent that will not effect fabric integrity. DMcarpet cleaning is focusing on the quality and satisfaction of our customers that is why we are aiming a the complete satisfaction of our customers. Car valeting is important line of business for us that is why we ensure that complete satisfaction if always there and that we meet our customers expectations. Those results from above are just few of our successful car valeting adventures that have been undertaken for many years now. Contact us for no obligation quotation. It's simple, just contact us for a free quotation on cleaning carpets and upholster in Cardiff area. Furthermore if you have carpets at you home to be cleaned we can offer you great promotion on your car valeting, giving you 50% off you car cleaning.